hd00:30A driver's perspective of traveling through the Fort Pitt Tunnel in Pittsburgh, PA. Shot at 60fps. 4k00:06timelpase of driving through a tunnel with lights, shot at super high quality, 4k resolution (4096x2304). 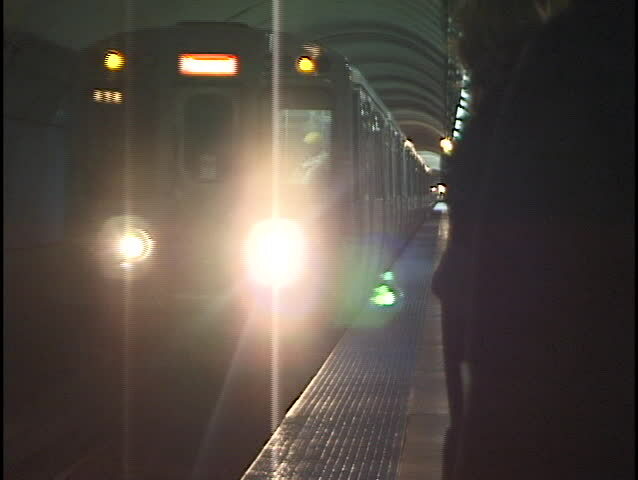 hd00:28Metro train coming into the station.